Hotel Esprit Saint Germain: "Best Luxury Boutique Hotel Worldwide"
"Best Luxury Boutique Hotel Worldwide"
Esprit Saint Germain - Winner of the Award of Excellene for Best Boutique Hotel Worldwide. 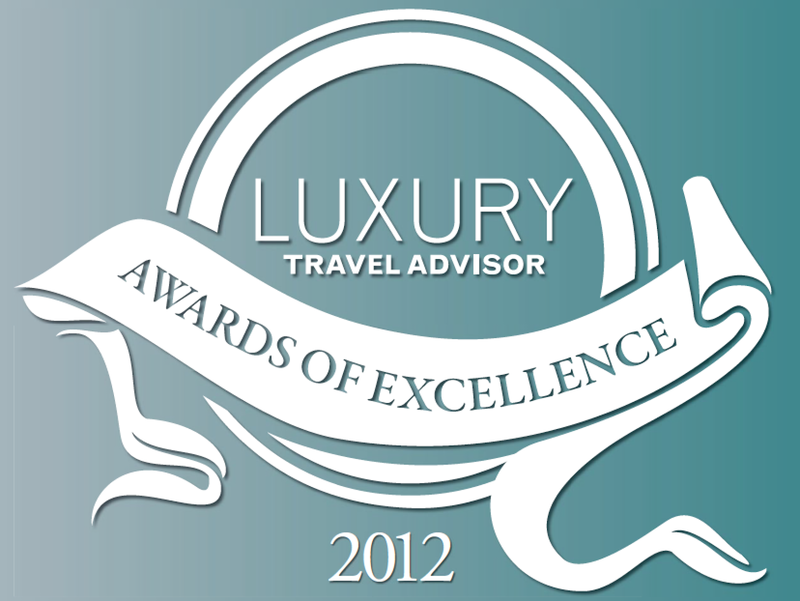 We are thrilled to announce that Hotel Esprit Saint Germain, Paris has won the Luxury Travel Advisor Awards of Excellence for "Best Luxury Boutique Hotel Worldwide!" ( July issue 2013). 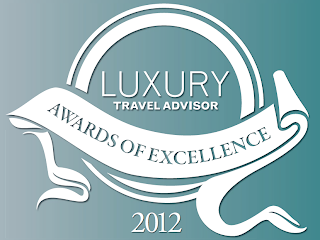 This significant distinction is a result of the hotel’s continued commitment to excellence in service and hospitality. We continue to work towards taking the best care possible of our valued guests.